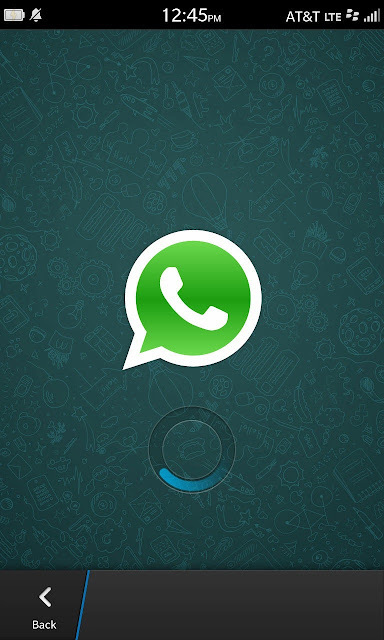 Today We Are Going 2 See 1 Serious Bug in WhatsApp Application . 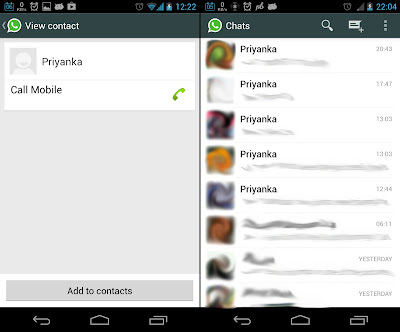 A exploit is spreading around WhatsApp on Android called Priyanka. 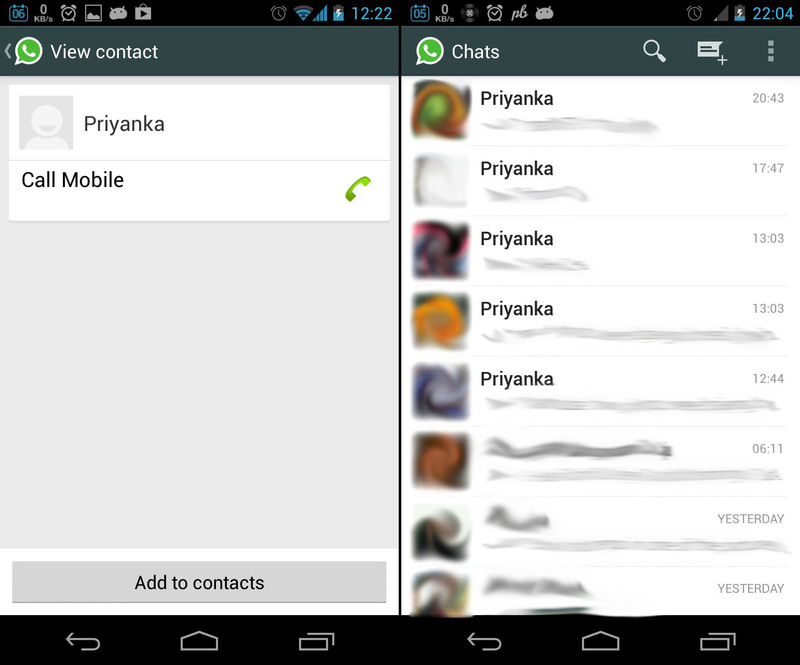 It changes all your Groups Names to Priyanka, and may also change your contact names to Priyanka. The Exploit is spread manually - you have to accept it to get infected, and it's pretty easy to remove. Now, the next time you open WhatsApp you will have to go through the setup process again, but you will be free of the virus. You shouldn't lose conversations, except perhaps very recent ones. Priyanka is a very simple virus, as it requires users to actively accept it. It's also not very damaging, but proves that WhatsApp could be susceptible to spreading more serious viruses. We have not been able to reproduce this exploit locally, nor confirm whether WhatsApp on other platforms like iOS can also fall victim to it.